Even though Hoodie only features in this song it's still worth an honorable mention. 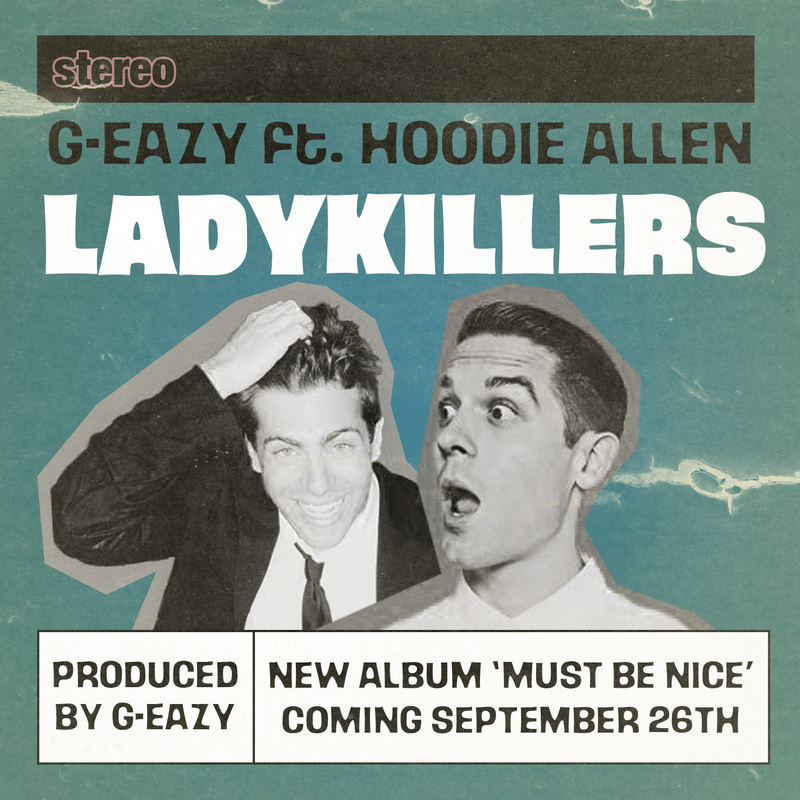 Not that I've heard much of G-Eazy but I did notice that like Hoodie, he is white and a decent rapper (not quite as good as hoodie), they are also tour buddies having know each other for awhile. 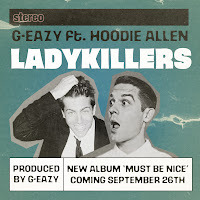 'Lady Killers' does have all the right 'Hoodie' elements though; catchy hooks, crisp and flowing verses, infinite amounts of swag and that always chilled and playful beat.